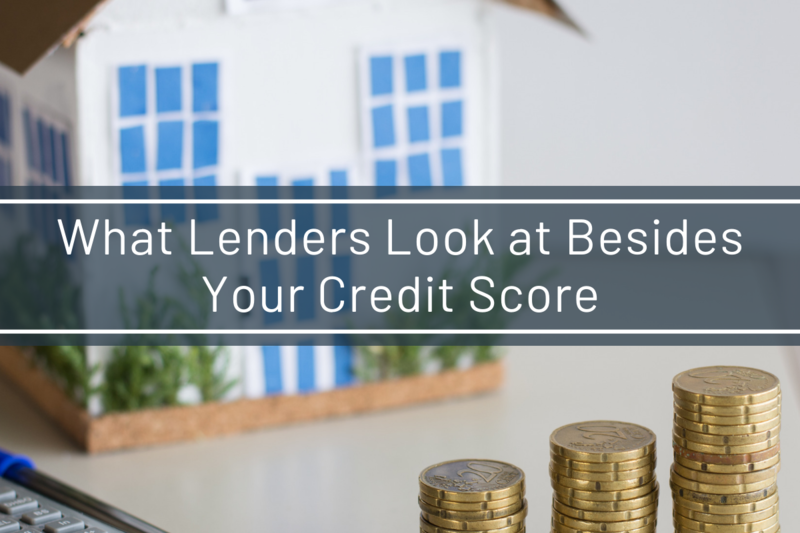 Have you ever wondered about what lenders look at besides your credit score? Well, we know! Lenders look for key things such as employment history, current and past income, present-day debt, and savings. We have explained these four examples with more detail below. Your employment history helps lenders estimate your income stability. Having a good employment track record shows that you’re steady and secure professionally. However, if you are hoping from job to job, that could cause concern amongst lenders which will lead to either you getting denied credit or getting your credit application approved but having a high-interest rate. Be sure to supply a logical reason of why your situation is the way it is. Personal income is a massive factor when it comes to loans and credit acceptance. Similar to your employment history, both employment history and personal income are rewarded if there is consistency with your income. The reward can be either credit approvals or lower interest rates. Steady incomes exhibit to creditors that you have the financial resources to pay your debts. If your income drastically changes, lenders will become suspicious and will view you as a higher credit danger and will put your credit application at risk. Your debt-to-income ratio is the greatest principal number for lenders, outside of your credit score. This ratio evaluates the connection between your monthly debt responsibilities and your gross monthly income. Many lenders prefer that your total monthly debts equal no more than 43% of your gross monthly income, before taxes. If your debt-to-income increases past this then lenders will not be as willing to loan you money. Lenders will fear that you are already oppressed with debt, and the inclusion of monthly payment will only worsen your financial situation. If you want to qualify for the lower interest rates, then you will want to be sure that you have a sufficient amount of money in your savings account. You will need this money to pay for your down payment. Lenders generally ask that you have at least enough savings to pay for your new mortgage payment, which comprises whatever you are spending each month now for your property taxes and insurance. Lenders want to guarantee that you have enough savings in case you were ever to endure a short-term cutback in your monthly income. If you have any questions or concerns in regards to the examples above or would like to open up an account with us, then contact us via our website or by calling us at 843-549-2265. Bank Local. Bank Lowcountry.